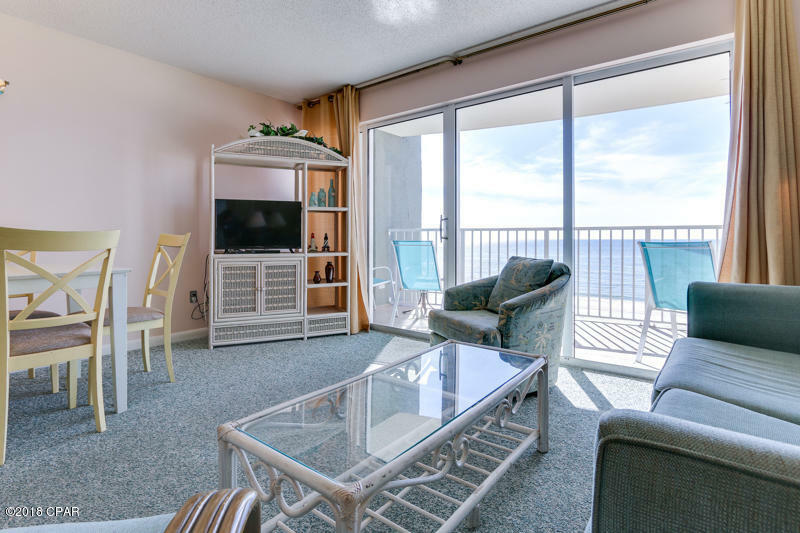 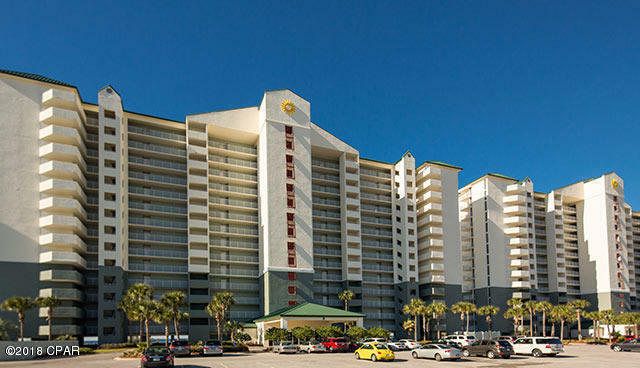 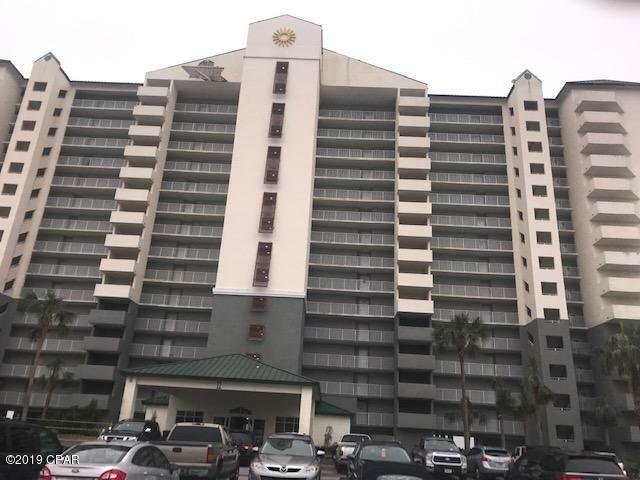 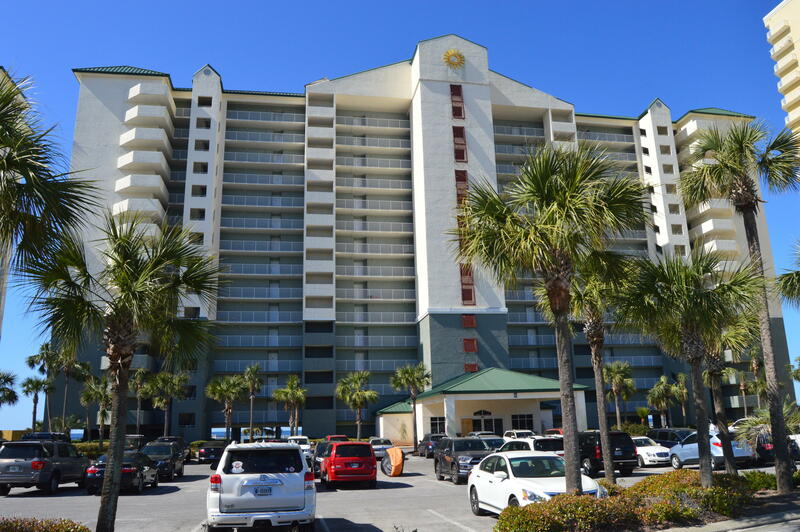 Long Beach Resort is a truly unique destination it is a relaxing retreat, with a central location only minutes away from the hub of Panama City Beach, one of the state’s most popular vacation spots. 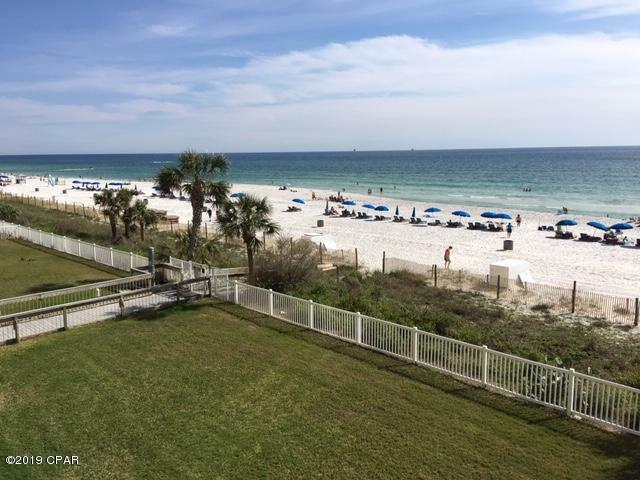 This gated resort is located along 1,300 feet of beautiful emerald waters and white sandy beaches, home to 3 pools, 3 hot tubs and a seasonal on-site restaurant. 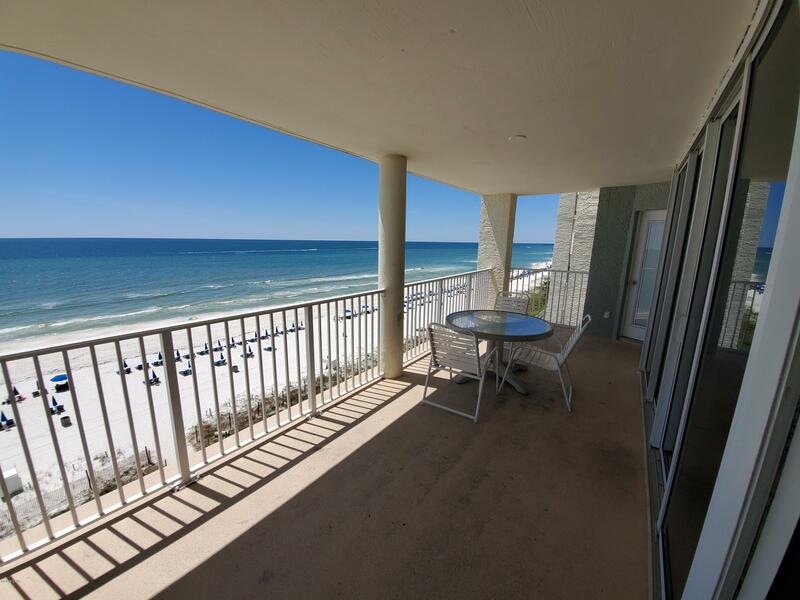 Listed by: Keller Williams Realty. 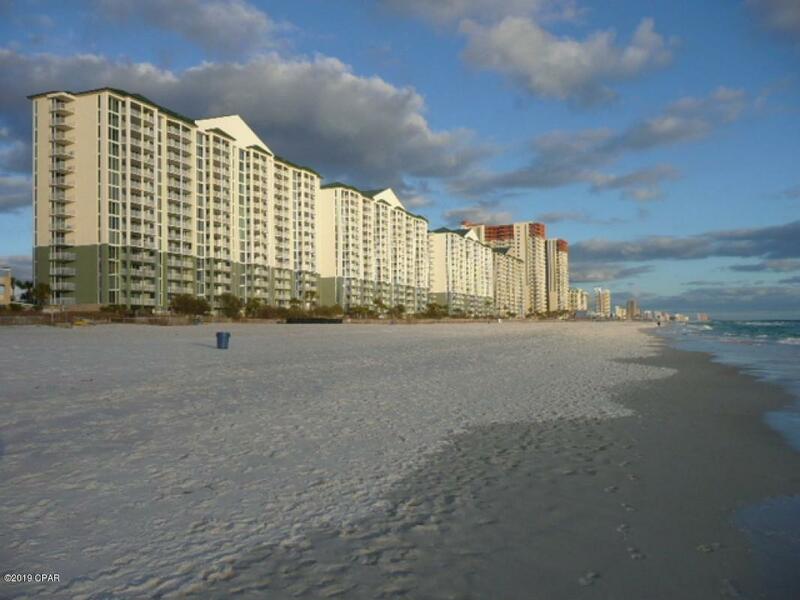 Listed by: Berkshire Hathaway Home Services Beach P.